Today I'm sharing a super quick Easter activity that's perfect for kids. Love Peeps? 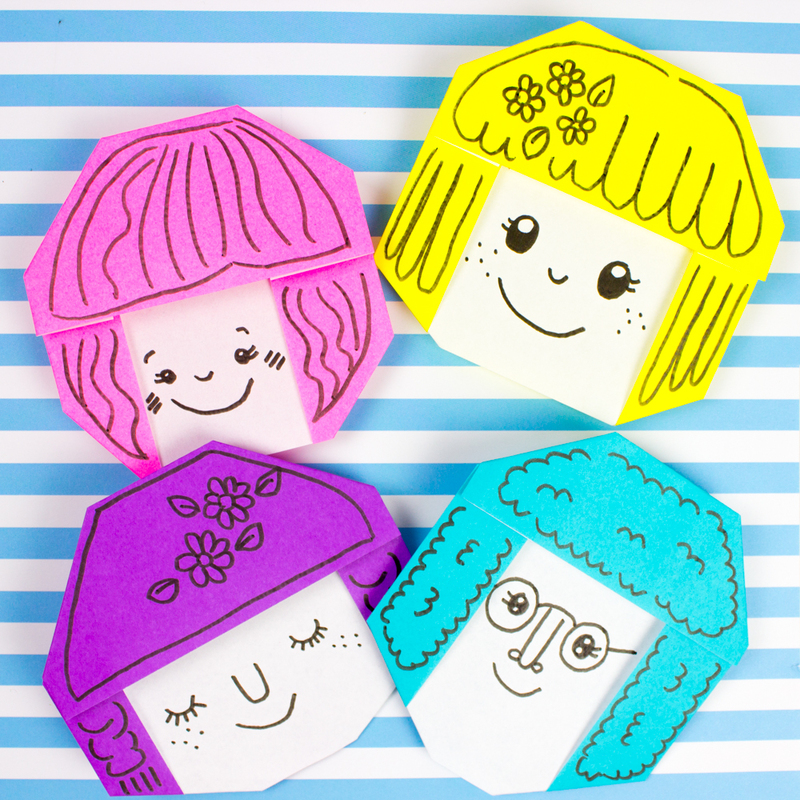 Love doodling? 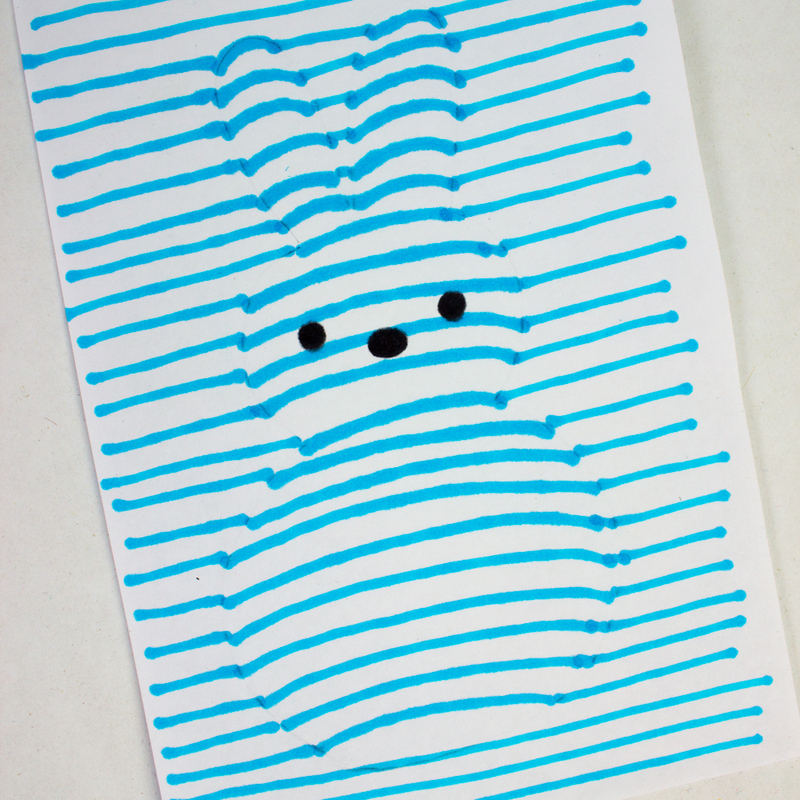 Ever try doodling a 3D optical illusion Peep? Is it just me? Or does this peep look like it's popping out? 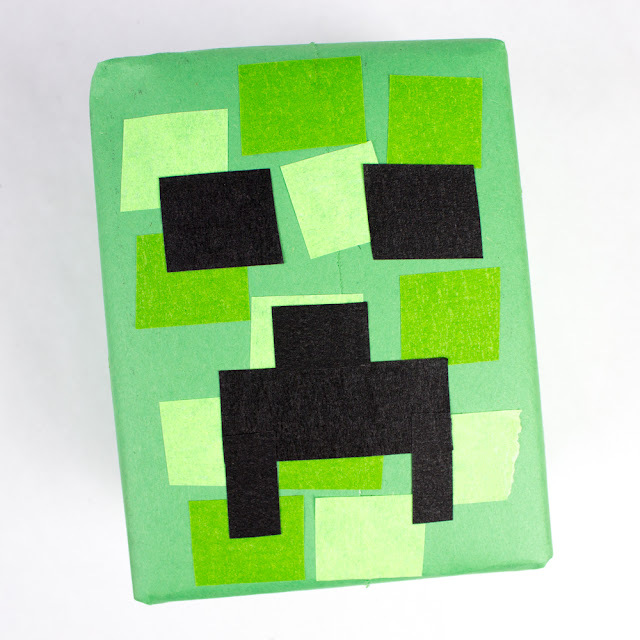 We've attended a couple of Minecraft themed parties in the past year and here's a fun way I've wrapped gifts for kids. Ever play with a spirograph toy? 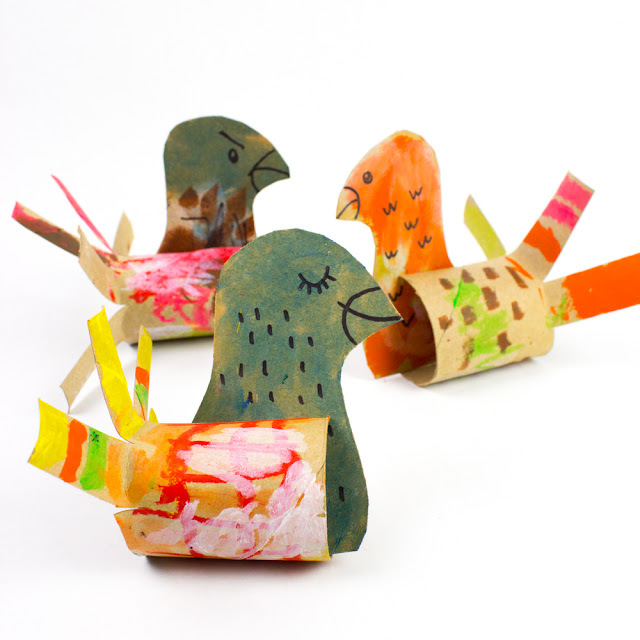 We LOVE them and the other day I got to wondering.... could we make a DIY version using materials around our home? Well, the answer is... YES! 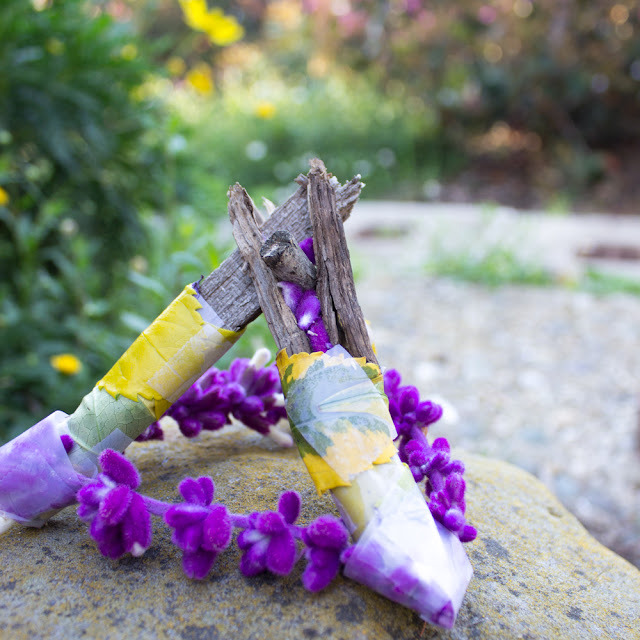 Today I'm sharing this artsy- science craft. It got a big two-thumbs up from my eldest. He really loved trying it out with me. 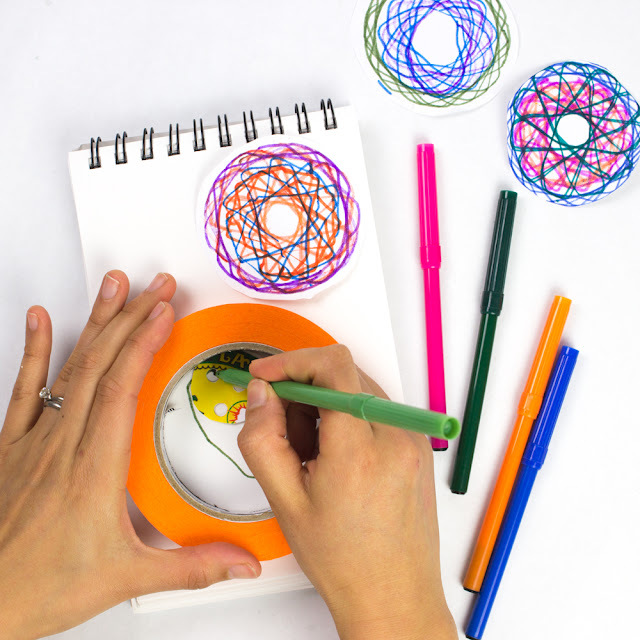 Let's Make a DIY Homemade Spirograph Toy! It's been raining a lot! And while we need the rain, I do miss sunny days and blue skies. 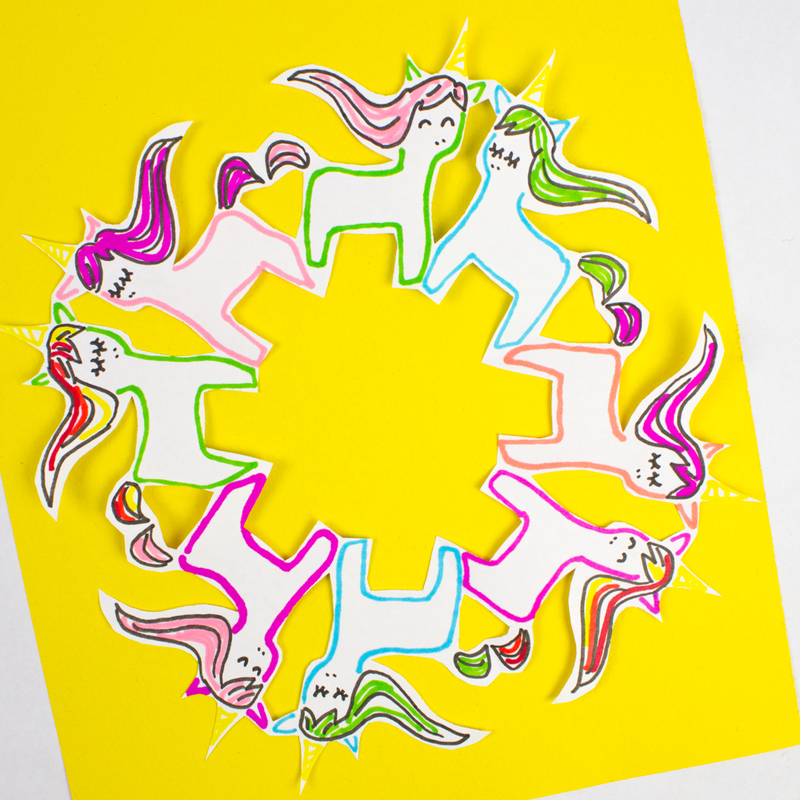 Last week was filled with grey skies, so we cheered ourselves up with these pop-up paper plate rainbows. 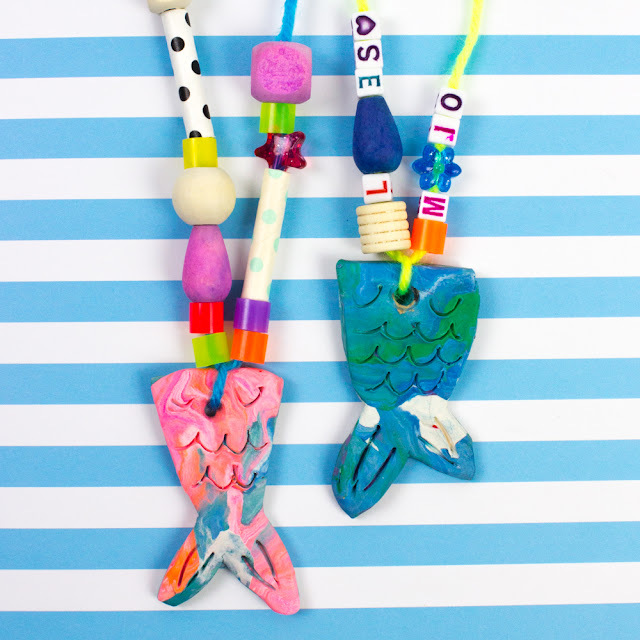 Rainbow crafts are some of our favorites and this easy one was a lifesaver! 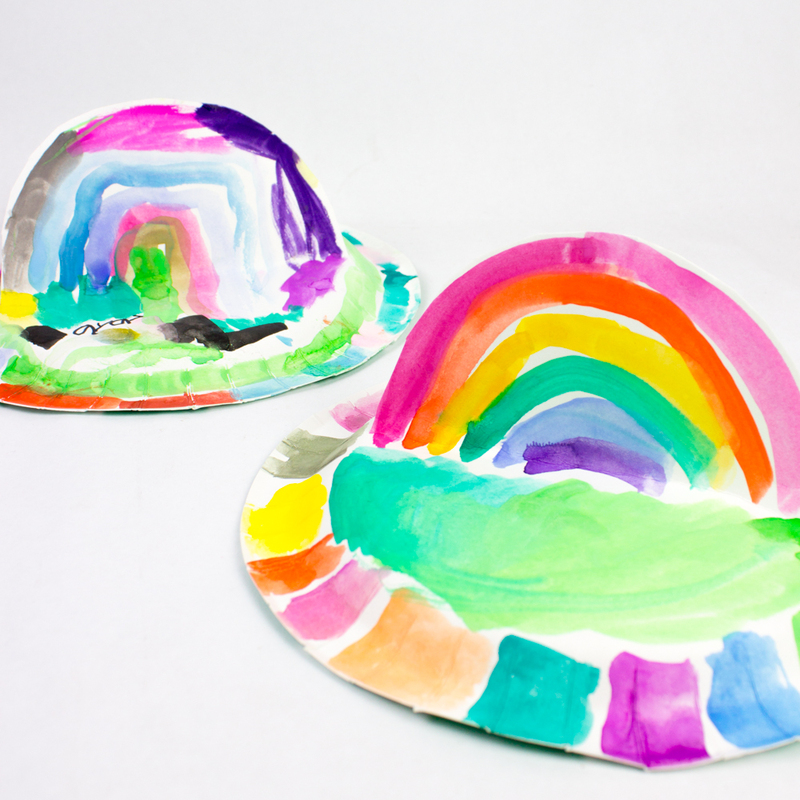 Let's Paint Paper Plate Rainbows with Kids! Hosting a Chinese New Year event and looking for a super cute Chinese New Year Craft that also doubles as decor? This is it! Halos Mandarins recently reached out and challenged me to make a craft using their fruit. Well, these adorable mandarin pigs definitely fit the bill. 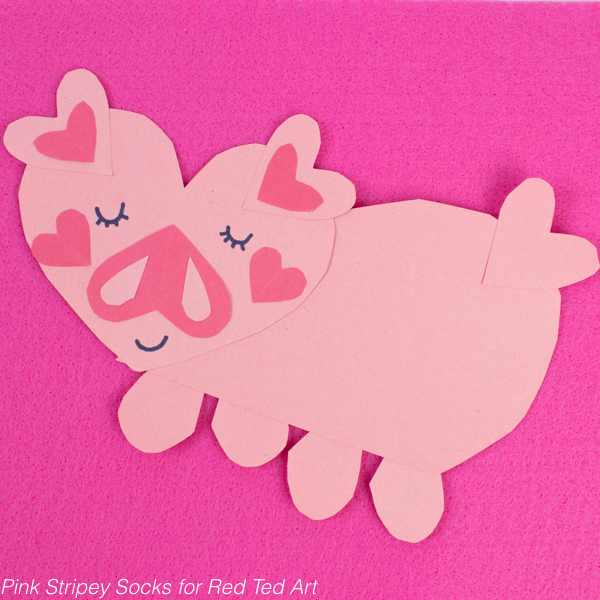 These sweet pigs are a yummy and cute way to celebrate the Year of the Pig. 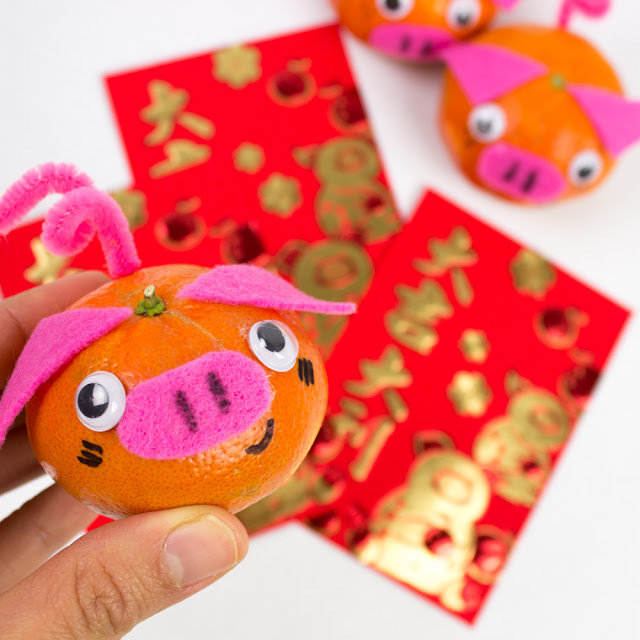 Super Sweet Mandarin Pigs for Chinese New Year! Tada! 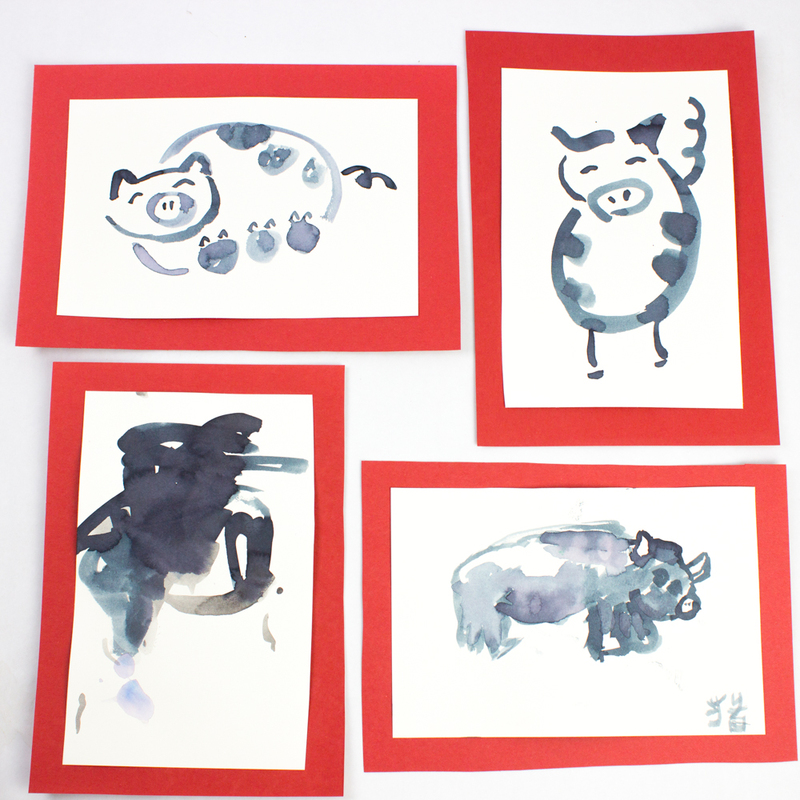 We all had fun trying our hand at painting some watercolor pigs for Chinese New Year! Painting Watercolor Pigs for Chinese New Year! 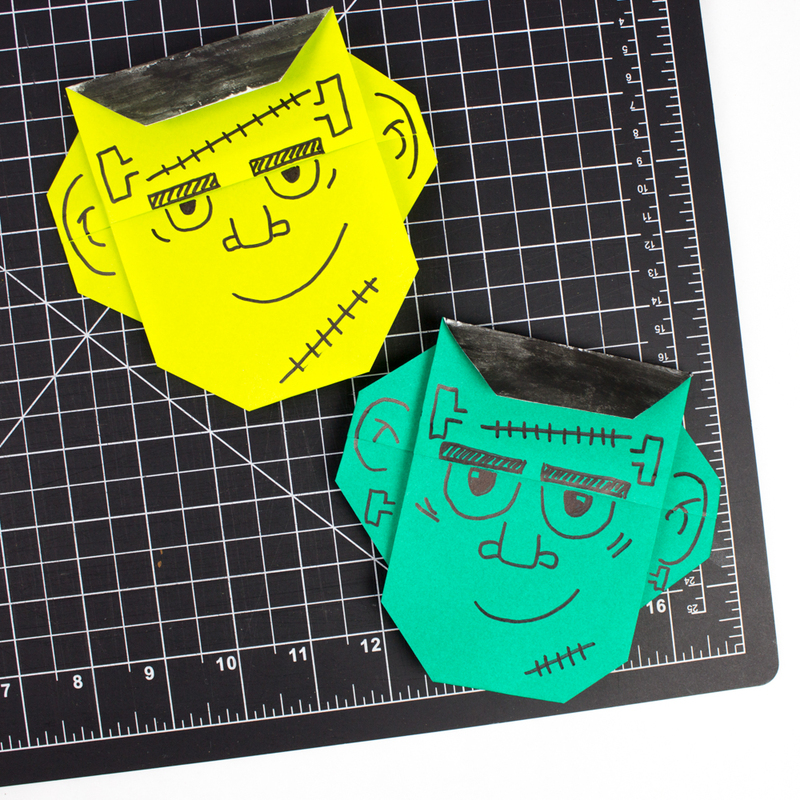 Today's post takes a detour from kids crafts. We're venturinging into the land of home decor. Have you seen Anthropologie's selection of basket wall art? 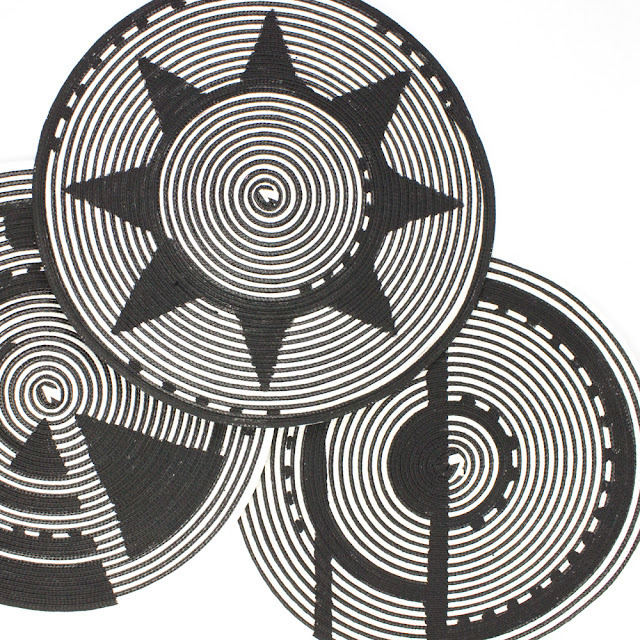 I fell in love with their modern, geometric, and graphic designs. But, the prices are a bit steep for me. So I put on my DIY cap and tried creating my own inspired wall art using thrifted items. 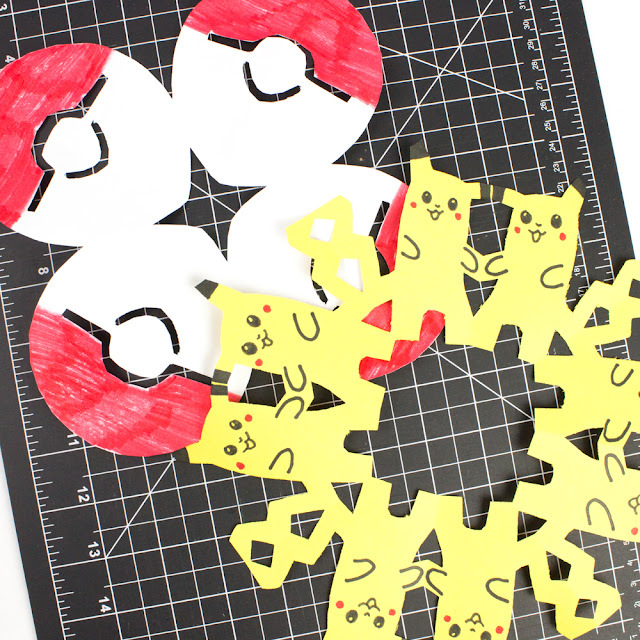 Here's how the project out Pretty cool, right? 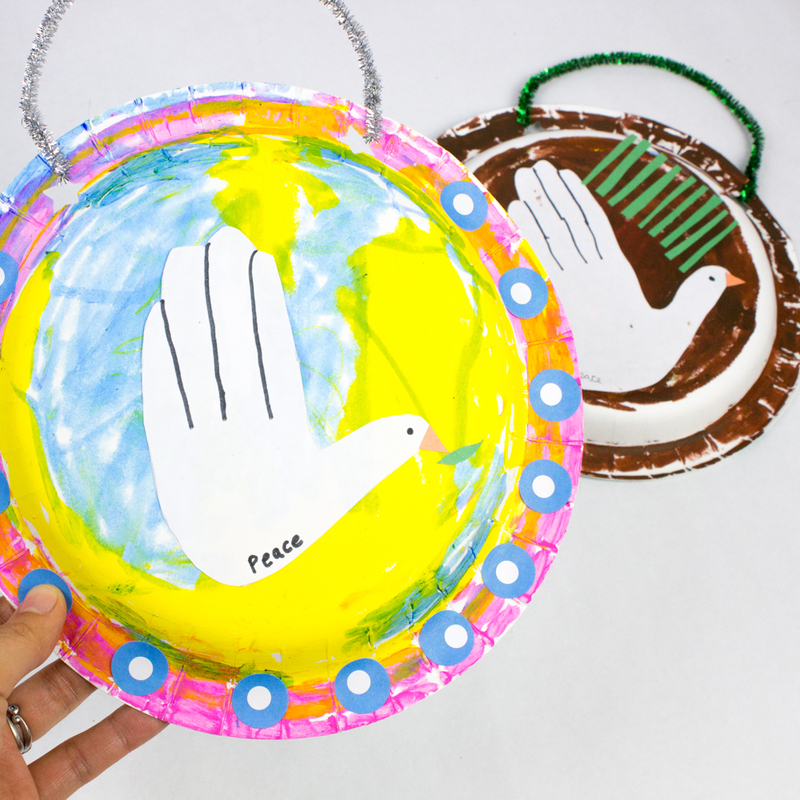 Let's Make Christmas Peace Doves! Today I'm sharing a super easy origami craft for little kids. We're making cute faces. And the best part is that this craft only has 3 steps (7 folds.) That's it. Let's get folding! Hi everyone! Quick fun art idea here- I wasn't sure what to call this post originally. Doodle Frisbees? Art frisbees? 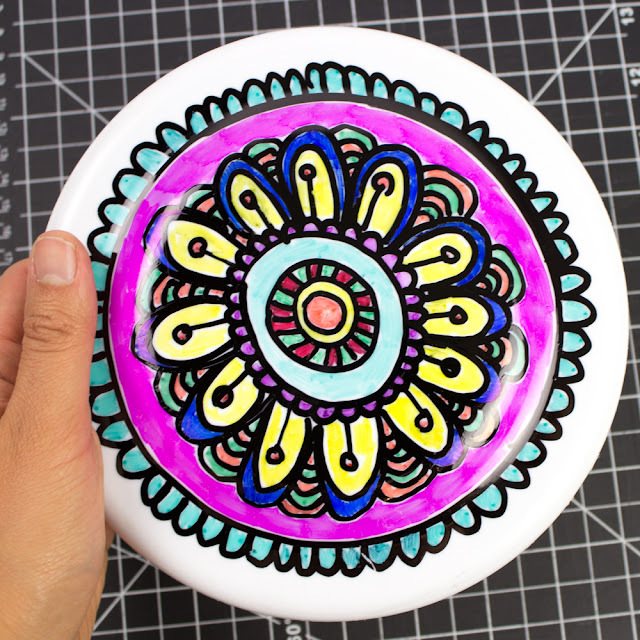 Mandala frisbees? "Sharpies-are-so-cool-they-draw-on-everything" frisbees? Oh well. Names were never my strong suit. 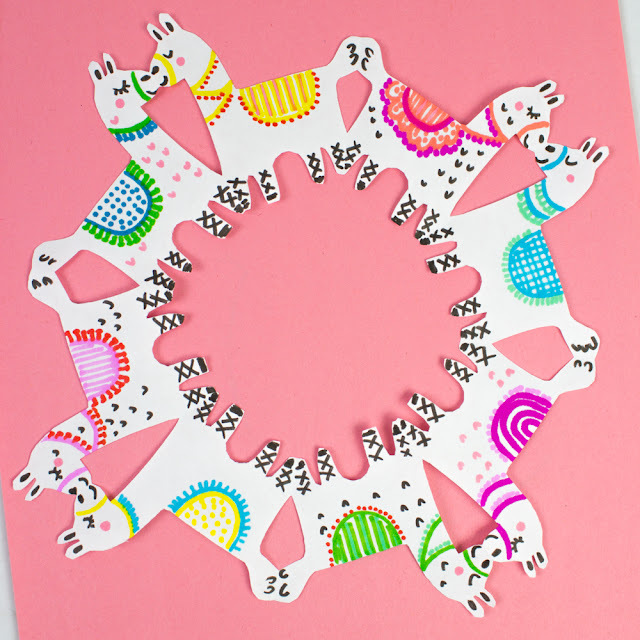 But I had to pop in and share this craft because I think it'd be a fun one to do for a party on during a playdate. Looking for an easy and different Halloween craft for preschoolers? 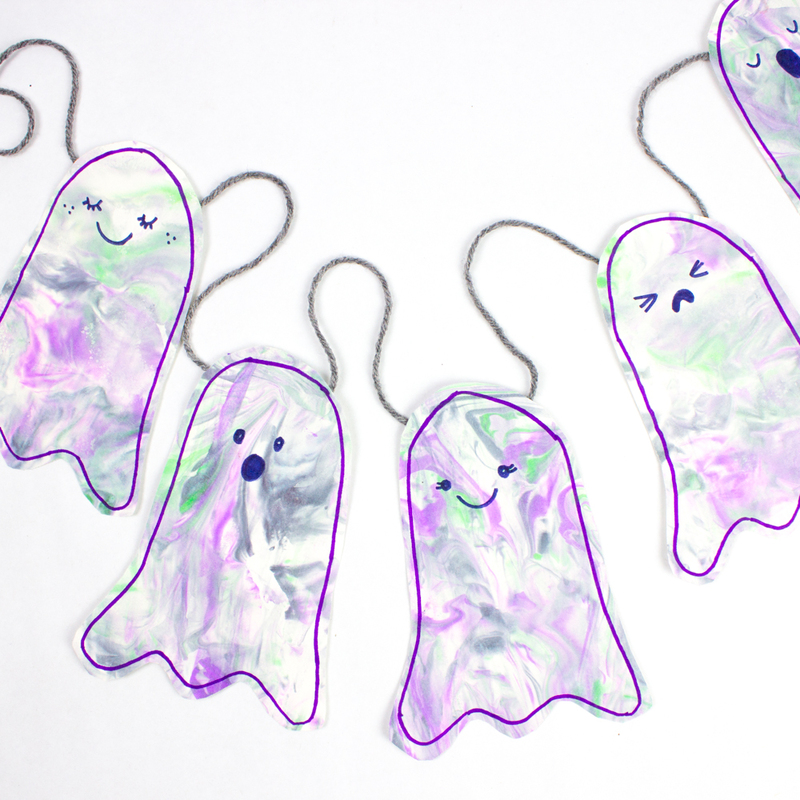 Recently we made these marbled ghosts with friends. The results were so cute that we turned the ghosts into a banner to hang over our fireplace for a pop of DIY Halloween decor. 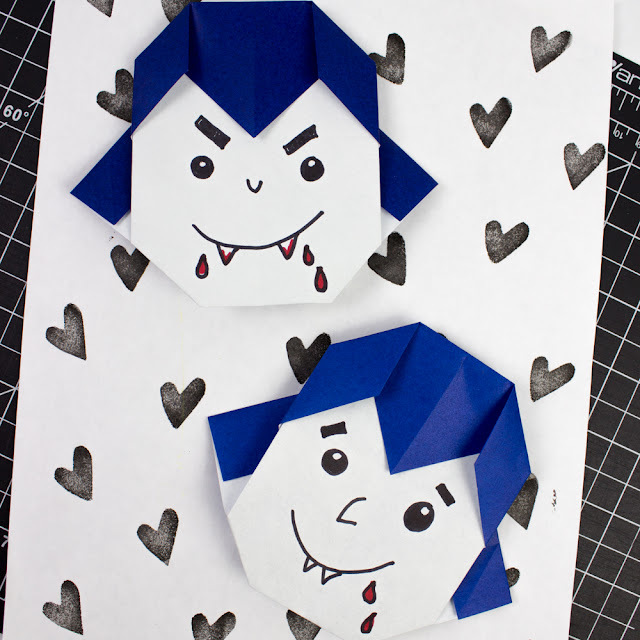 Want to try this boo-tiful craft too? Read on!